This is a great Golden Age key that just does not get the respect it deserves. 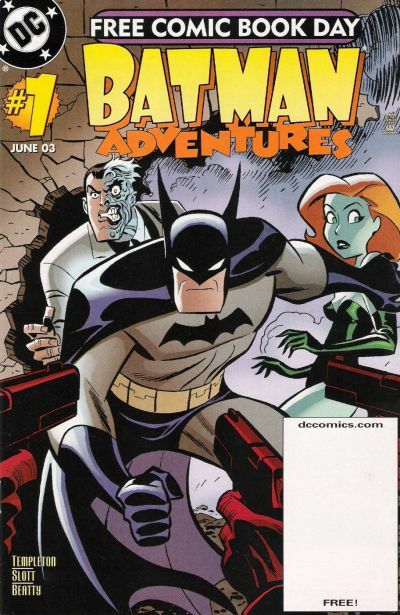 Thanks to DC’s acquisition of many of the Quality characters back in 1956 most of the characters introduced in Police Comics #1 are still active today. Firebrand, The Human Bomb, Phantom Lady and Plastic Man are still written to DC continuity though I am not sure what their future holds with the big DC re-launch going on right now. Ironically the Phantom Lady made her biggest impact over at Fox Feature Syndicate. Iger Studios felt they owned the character since they created her and when Quality stopped publishing her stories Iger took the character over to Fox. 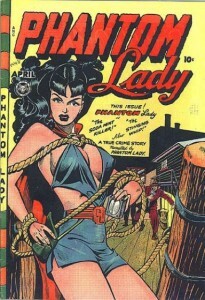 Under the masterful hands of Matt Baker the Phantom Lady entered into legend. One of the most sought after comics of the late 1940s is Phantom Lady #17 (4/49) with Matt Baker’s provocative “headlights” cover. 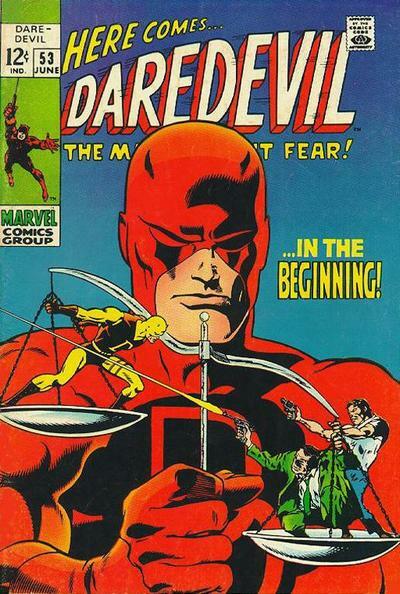 This issue was singled out in Dr. Fredric Wertham’s infamous Seduction of the Innocent, an anti comic publication that eventually led to the introduction of the Comics Code Authority in the mid 1950s. Introducing a character like Phantom Lady certainly gives merit to Police Comics #1 but most credit should go to Jack Cole’s iconic creation Plastic Man. An obvious inspiration to the Fantastic Four’s Mr. Fantastic Plastic Man was a perfect vehicle for Cole’s funny storytelling. With villains like Boss Annova, Doctor Forklift, Skunk (the B.O. Bandit) and Meat By-Product how could any kid resist. Plastic Man was really a one man show; Cole scripted, penciled, inked and lettered “The Origin of Plastic Man” the 6 page story introducing the character. 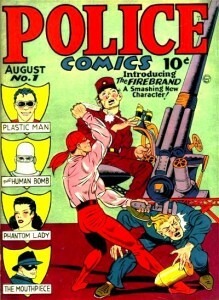 Plastic Man came to be when a small time hood named Patrick O’Brian got some chemical acid spilt on him during a botched robbery. O’Brian made good his escape, passed out near a monetary and came to a changed man. He discovered that he could change his body into any shape he wanted, basically a walking pile of malleable rubber. O’Brian decided to use his second change and fight on the side of law and order. Plastic Man is a great premise, one that many famous comic heavyweights site as an influence and an inspiration. 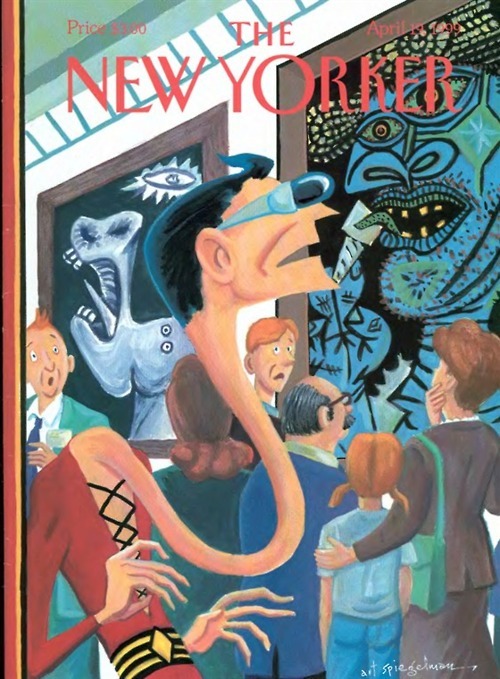 Art Spiegelman, Frank Miller and Grant Morrison have all paid homage to Jack Cole’s Plastic Man; check our Spiegelman’s great New Yorker Magazine cover. Personally I loved Kyle Baker’s Plastic Man series that came out a few years back. Yes, Police Comics #1 delivers the goods, it introduces some fantastic characters and on the collecting side it remains very elusive. Did you know that there are only 23 known Universally CGC graded copies (blue label), that’s 5 fewer than the 28 copies of Action Comics #1 showing on the CGC census. In June of 2004 the CGC 9.2 Windy City pedigree copy sold for $14,950 while the Mile High 9.4 copy sold in 2009 for a paltry $31,000. The 3rd best copy is a CGC 7.5 and it fetched $5,676 back in 2008. It seems the book has been trading at around strict guide and that is ridiculously low! 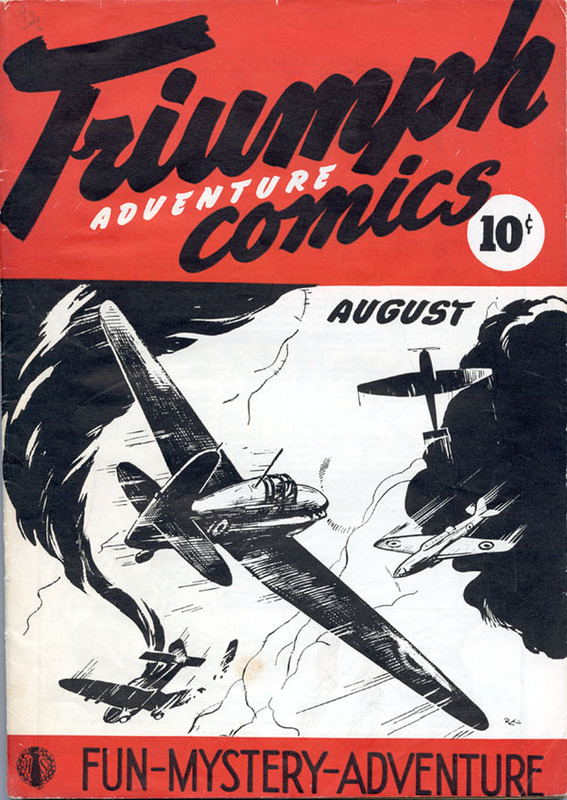 Here is a book that is a Golden Age #1, delivers iconic characters, has content from some of the giants of the industry (Cole, Crandall, Eisner) and is harder to snag than an Action Comics #1. If you see one and can get it at guide then do it! The 41st edition of the Overstreet Price Guide shows $5,920/$10,460/$15,000 as the splits at the 8.0/9.0/9.2 grades.